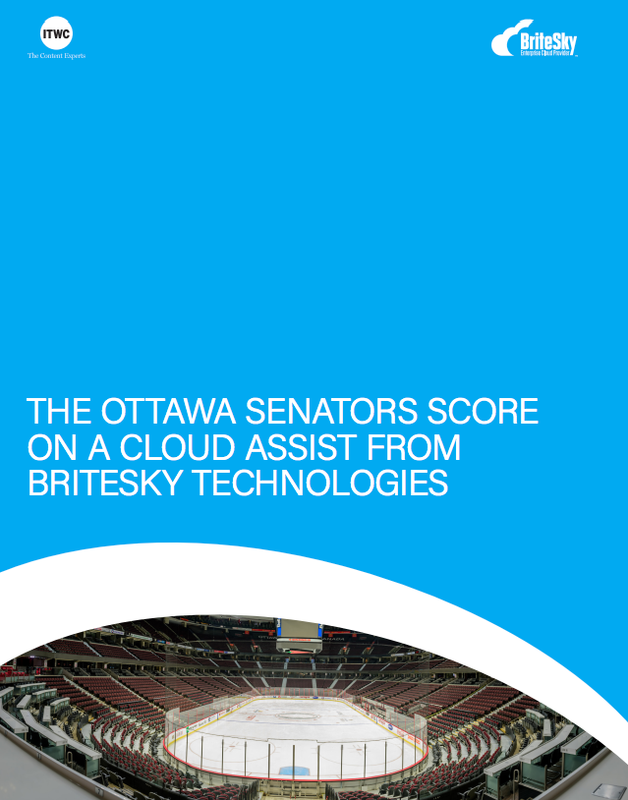 This week was a timely one for GTEC, the public sector technology event in Ottawa. As Canada ushered in a new government, it was a perfect time to consider the future of open data initiatives in Canada. Microsoft Canada’s open source guru Keith Loo was at the conference, hammering home the Redmond-based firm’s commitment to all things open. Loo’s mission has direct relevance to CIOs, he said, who should be folding open data from government organizations into their operations. In the U.K., real estate companies are using open data to help predict who is about to sell a house. In healthcare, the MedRed BT Health Cloud collects public health data from the U.S. and U.K. to provide new insights for stakeholders across the healthcare spectrum. The former Canadian Government had published an open government action plan last year, but some commentators saw problems. While municipal and provincial leaders take their own approach, the previous government took several actions that appeared to reduce the data available in digital form, rather than increase it. Killing the long-form census was but one such move. Now that we have a different government, it remains to be seen whether this will change. What does a Liberal government mean for Canada’s technology policy? The biggest challenge for open data and open government initiatives is civic engagement, responded Loo, arguing that it is a challenge getting citizens interested in using it. So he made a marketing video. And Microsoft sponsored a 2014 Open Government Tour that explored open government opportunities in Canada. Loo’s video that encourages more civic engagement towards an open data government policy. Loo also has a lot of love for open source software, which he relates closely to open data. This is all a long way from 2001, when then-CEO Steve Ballmer called open source a cancer. The company subsequently changed the way it looked at things, first moving to a ‘shared source’ model which offered varying levels of accessibility and permissions for its software products, ranging from freely accessible and modifiable to proprietary. Ultimately, the thing that is truly forcing Microsoft to open up is the move to cloud computing. Accessing infrastructure services via application programming interfaces is the coding mentality that drives cloud-based initiatives and DevOps. Microsoft has to embrace the open source community if it wants to lure people to Azure from larger incumbents like Amazon Web Services. That’s why it is running 25 per cent of its Azure cloud on Linux and has partnered with Docker to help people run Docker containers on Windows. It also provides Hadoop services on Azure and in February partnered with open source web-based data management system CKAN, which gives open data publishers the tools to get their data sets out online. Danny Bradbury is a technology journalist with over 20 years' experience writing about security, software development, and networking.